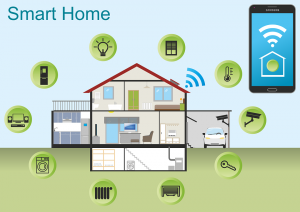 So can any home become a Smart home? and the answer is “No. However, in the current situation, it’s not barely a possibility, in future, it will be otherwise. Nowadays, realtors are evolving with viable alternatives to develop intelligent homes. 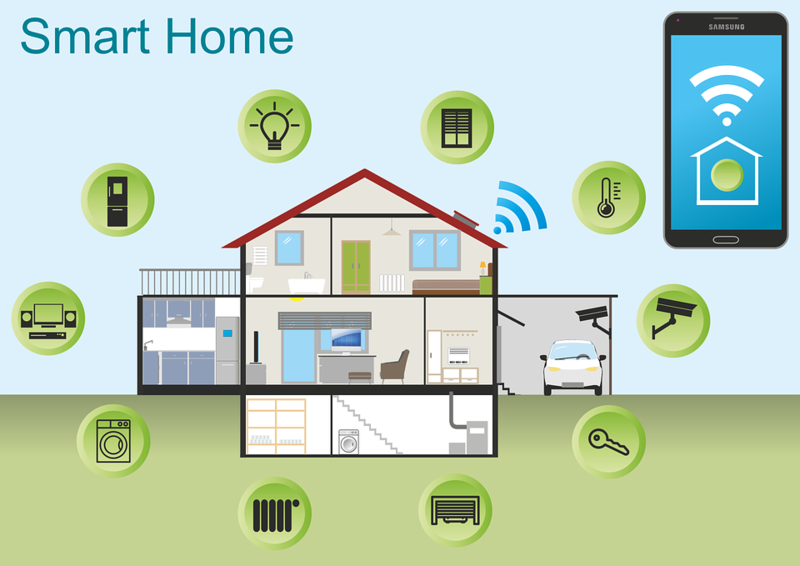 So, this leads me on a new question that how I can make my existing home a smart home? Mobile App for handling the software. Strong network connectivity as a media. Hardware devices which will receive your instructions. At this point, you are probably thinking about the investment size required for such projects. Although this may seem to be impossible as it looks, with the sort of heavy investment it might be just a piece of cake in upcoming times. I can’t complete my blog without mentioning about Internet of Things aka IoT. This IoT is now in trend in social media and blogs. So, what is it all about? In simple term, it is the technology which enables machines to converse with other mechanical objects and fulfilling your instructions. These can be achieved with ‘5G’ only which enables IoT, as it requires strong internet service to accomplish above things. In the last 3 to 4 decades home automation have undergone a tremendous transition from high-tech amenities to more affordable and accessible modern conveniences. Still, its development and advancements of automation homes are in expeditious mode. Going smart isn’t just for techies or nerds. Today, it’s easier & more affordable than ever. All you need is to decide which smart features you can’t live without. Innovative ideas are vital to the success of home automation.